The use of mass spectrometry (MS), gas chromatography (GC) and the two in tandem in the detection and analysis of narcotics and explosives is well established, but the methods are becoming more refined and being applied in association with portable systems. The latter is achieving growing popularity in spite of drawbacks. Mobile screening systems, in the case of the on-site detection of explosives and chemical agents can include smartphones apps, or chemical/explosive detectors worn as badges by military personnel with results cross-referenced by Cloud-based databases. 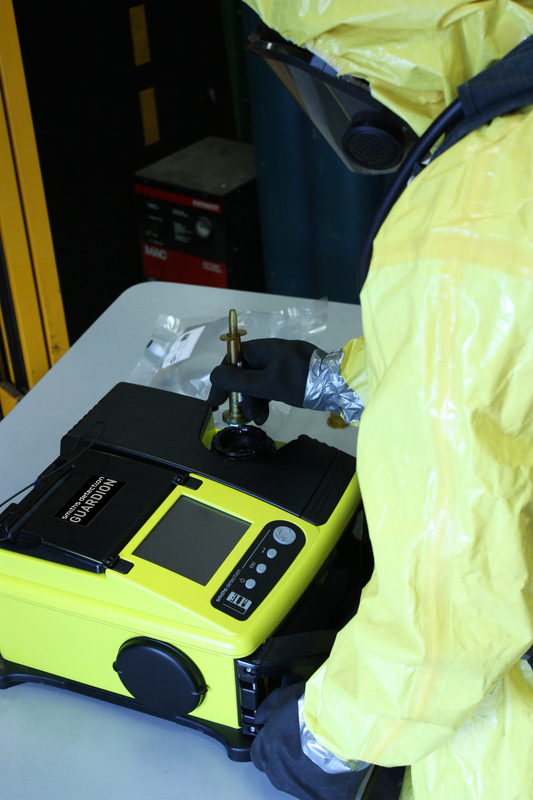 Larger-scale portable devices can be used in the field and are capable of some analysis. For example, devices produced by Smiths Detection and newly devised systems such as an artificial sniffer for the security market with enhanced detection, developed by the University of Liverpool, UK, as part of the EC project CHEMSNIFF. However, whereas speed of detection can be vital in time-critical situations, lab-based analysis continues to be the essential means whereby in-depth analysis can be achieved for legal as well as purely scientific reasons. Dr Warren Mino of Smiths Detection comments, “GC/MS is the gold standard in chemical detection. It is used in many industries beyond defence, including ener0o9p9gy and pharma. Its highly accurate technology is relied upon by chemists and scientists across the world. “Combining GC and MS measures a sample with two different analytical techniques that can together confirm their individual results. Because GC measures the retention time of the chemical and MS produces results that can be compared with a mass spectral database, combining both technologies helps to reduce the occurrence false positives. Kirchner believes the advantage of GC is that it provides much higher resolution, which provides a higher degree of confidence that the detected compound is accurately identified, while the use of MS provides an even higher degree of confidence as it provides detailed information on molecular structure. Conti, meanwhile, notes the advantages of GC/MS analysis include mixture separation, speed of analysis and production of reproducible spectra. However, she identifies one disadvantage: trouble identifying some positional and regioisomers. “This is where IR [infra-red spectrometry] analysis is beneficial,” she says. In Vermont Forensic Laboratory research Conti and her team looked into recent improvements in GC/IR as providing a simple alternative or supplemental approach to GC/MS for the identification of certain compounds: a new instrument was introduced to collect GC effluent on a liquid-nitrogen cooled, IR transparent window, enabling direct analysis of the deposited solid material. This technique proved superior to the IR light pipe in sensitivity, IR spectral quality, and allowed direct comparison of the collected spectra to existing IR databases. 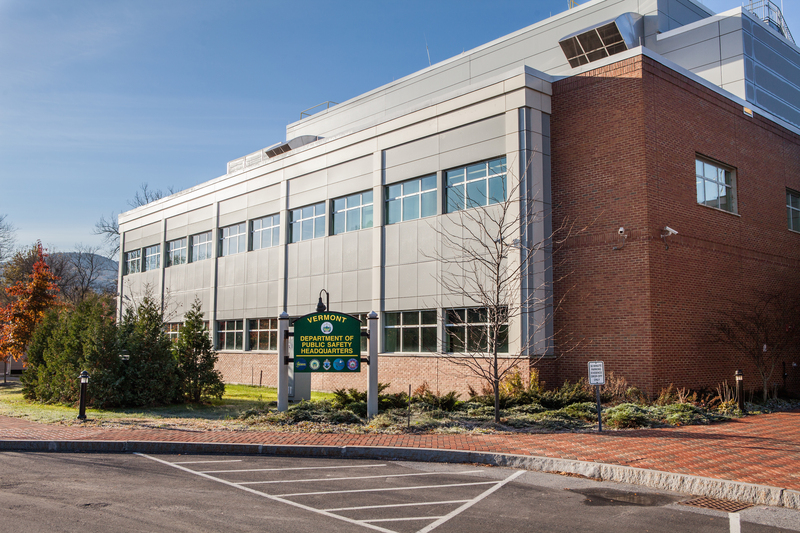 The research focused on the routine identification of commonly encountered drugs, designer drugs, closely related drug isomers, as well as the fundamentals of the GC and IR systems, the team reported. 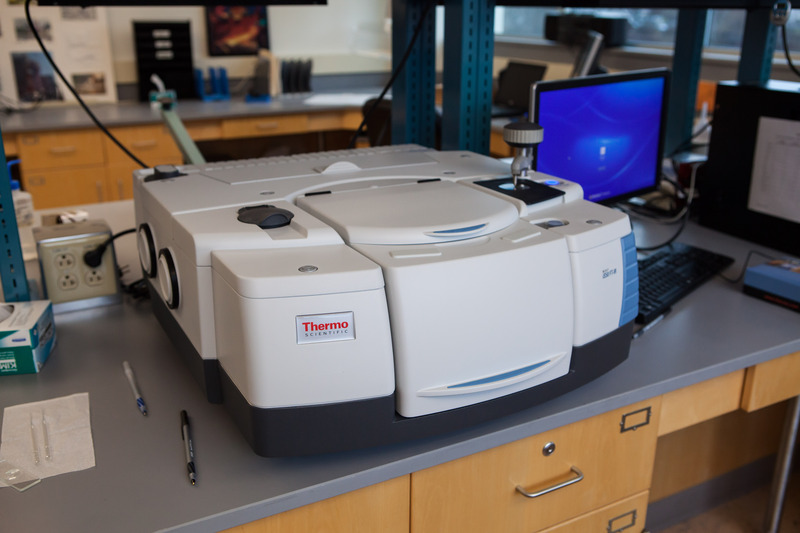 “The research was undertaken to develop this technology into a viable technique for the forensic community.” The instrument proved to be a powerful forensic tool providing complimentary data to GC/MS. In their research the team employed fast GC with electron capture detector (GC-EDC) and fast GC with quadrupole mass spectrometry detector (QMS) to improve the detectability of tested explosives. Although GC separation of polar explosives is affected by their adsorption in the chromatographic system, which results in decreased response and peak tailing, the team found the application of analyte protectants lowered the degree of explosives adsorption in the system greatly. This resulted in improved peak shapes and linearity of response. The use of GC and MS is a preferred method in chemical detection and analysis. 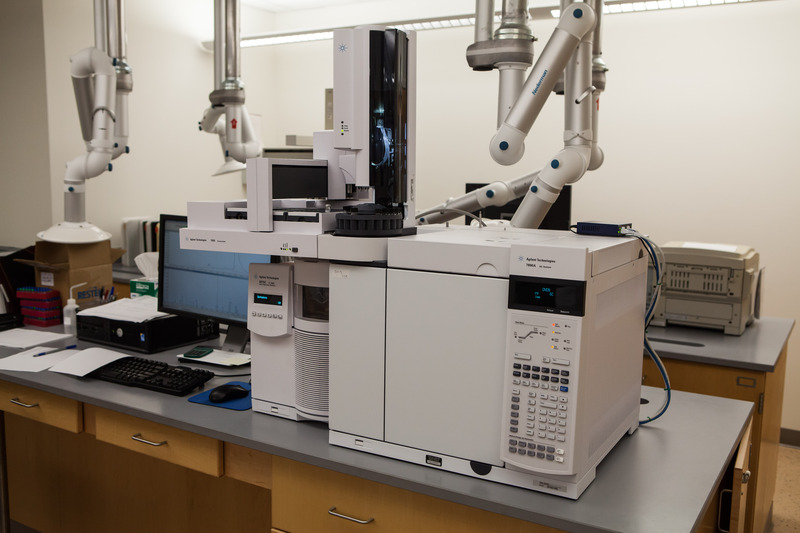 GC-MS combines the features of both to identify different substances within a test sample. Applications include drug detection and explosives analysis. Furthermore, the combination of GM, MS, GM/MS and other technology is taking laboratory analysis forward, so refining scientific testing and the better isolating of target elements from background disturbance. These advances may not be regarded as newsworthy as the novel miniature systems deployed in the field, but the hard-nosed in-laboratory progress is not only fundamental to in-depth analysis, but key to all associated technology. 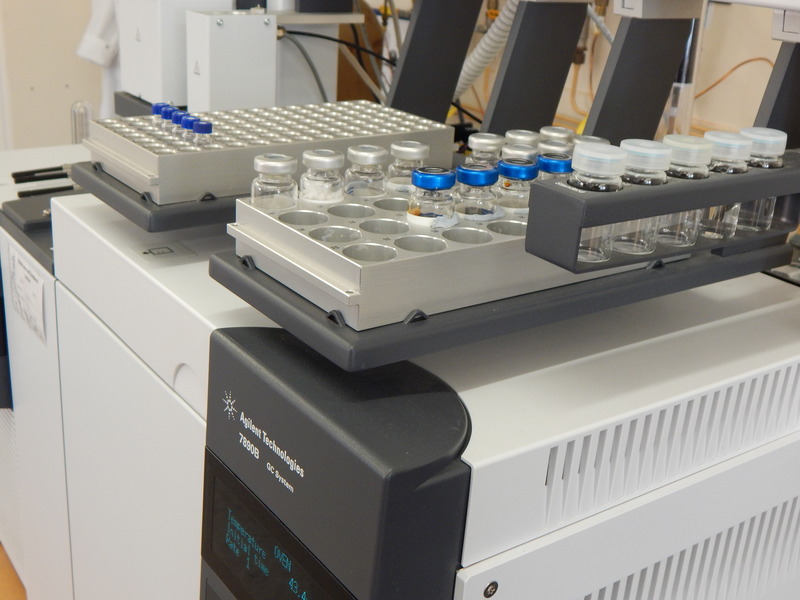 Dr Natalie Mai, a research fellow at Cranfield University in the UK, uses GC-MS to analyse the gases coming from the decompositions of explosives and the identification of the components of explosives.